According to an article on BBC, we seem to spend more money on Mother’s Day cards and presents, which we do on Father’s Day cards and presents. Does that mean we do not think our father is as special as our mother is? The answer is not a simple yes or no, read the full article to find out more about the complex factors that contributed to people spending more money on gifts and cards on Mother’s Day than they do on Father’s Day. 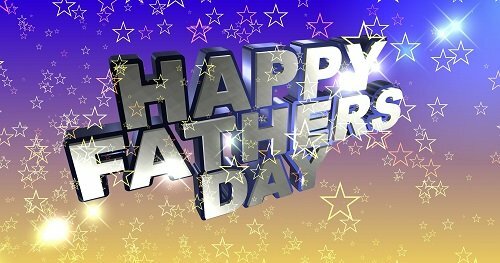 The modern Father’s Day is an American invention, with the first widespread celebration taking place on 1910, two year’s after the first Mother’s Day celebration. While Mother’s Day was officially recognised by the US government in 1913, Father’s Day had to wait until 1972. Portugal, Spain and Italy are rare exceptions, celebrating Father’s Day on 19 March, which is also St Joseph’s Day – the date chosen to celebrate Joseph, the husband of Jesus’ mother. Father’s Day started to be marked in the UK after World War Two. More than 70 countries now mark Father’s Day on the third Sunday in June. If you are buying your dad a present for Father’s Day on Sunday, I bet you don’t spend as much as you did on your mum for Mother’s Day. 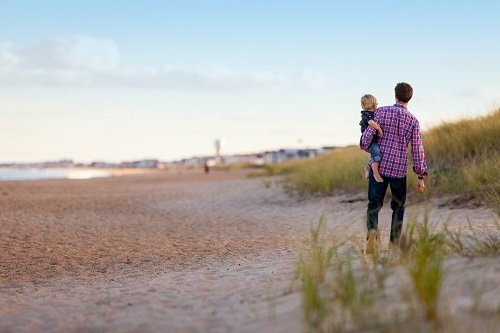 With Father’s Day due to be celebrated on 18 June in the UK, US and more than 70 other countries from Argentina to Zambia, retailers around the world are set to enjoy a significant boost. But while the amount of money we all spend on Father’s Day continues to go up every year, it still trails far behind Mother’s Day. In the US, the average amount spent on gifts per dad this weekend is expected to be $135 (£106), says the National Retail Federation (NRF), with total spending expected to reach $15.5bn. By contrast, Americans spent an average of $186 on Mother’s Day presents this year, for a total $23.6bn, says the NRF. This is a third more and the figures for the UK paint the same picture. So why do we spend more on our mums?